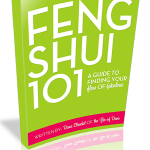 While your furniture and your environment can not change your karma, your feng shui’d space can absolutely support your desire to transcend the ordinary! Sensory information can stimulate a greater feeling of elevated energy and more harmonious thoughts. Let’s look at a few ways today to refine your cosmic cool at home! Violet. 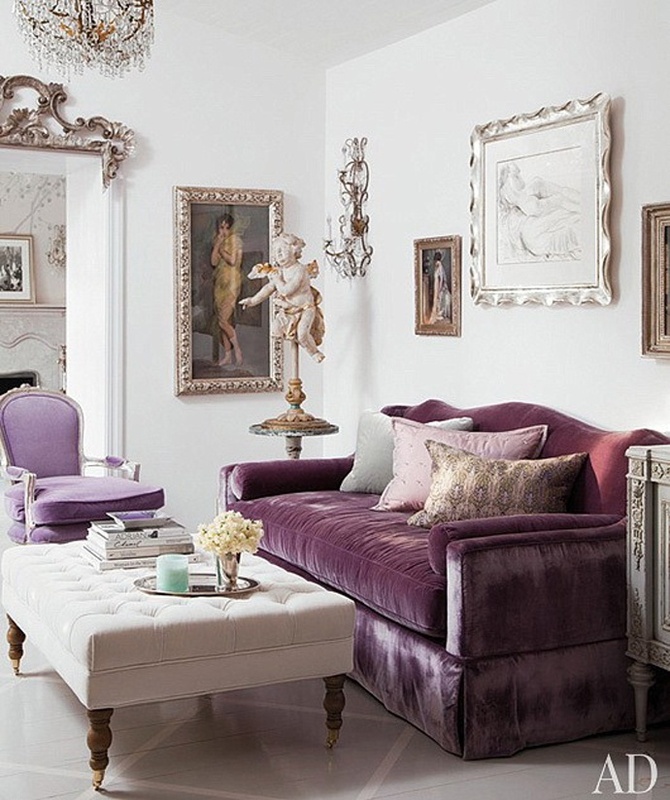 Above you can see velvet violet, a fabulous color and luminous fabric to impart a bit of the regal and spirited in a space. Too much violet is overwhelming and even nauseating, but a bit, done with deliberate care, creates refinement that is unmatched in the color wheel! Jasmine. In the repertoire of scents and aromatherapy, jasmine is potent as both a grounding scent, a fabulous heart lightening and anti-depressant fragrance and a mind-expanding essential oil. I happen to love jasmine and the deliciousness it imparts, but the jasmine has to be literally flowering with its natural exuberance and hanging thickly in the air or it must be a pure and high quality essential oil. 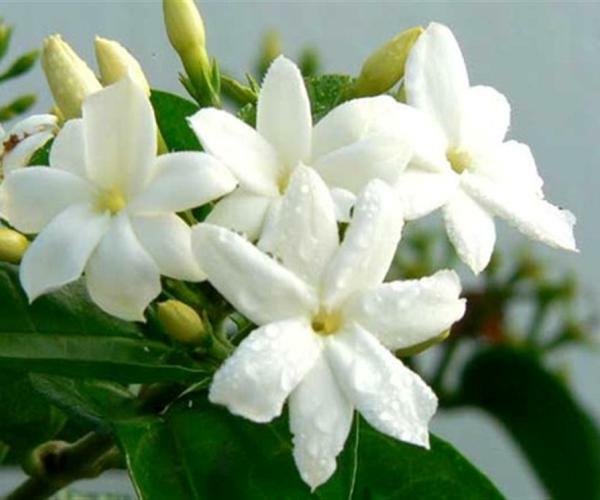 Perfume of jasmine is cloying, overpowering and it will not help you to feel an expanded sense of well-being. Juice. 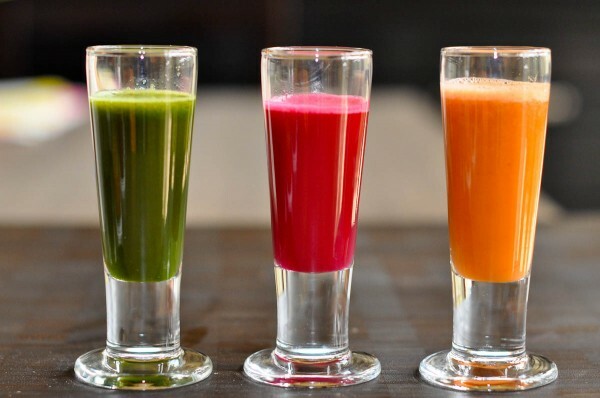 Get yourself a juicer and use it prominently in your kitchen if your diet allows! Whether its breakfast fresh juices or an occasional juice fast, nourishing your body and lessening its toxic load is always awesome. I have found that juices and green smoothies are a key way to tap into “other intelligence” I need to solve problems and work through hectic times. Dunno if its a placebo effect of not, but I love it! Quartz. 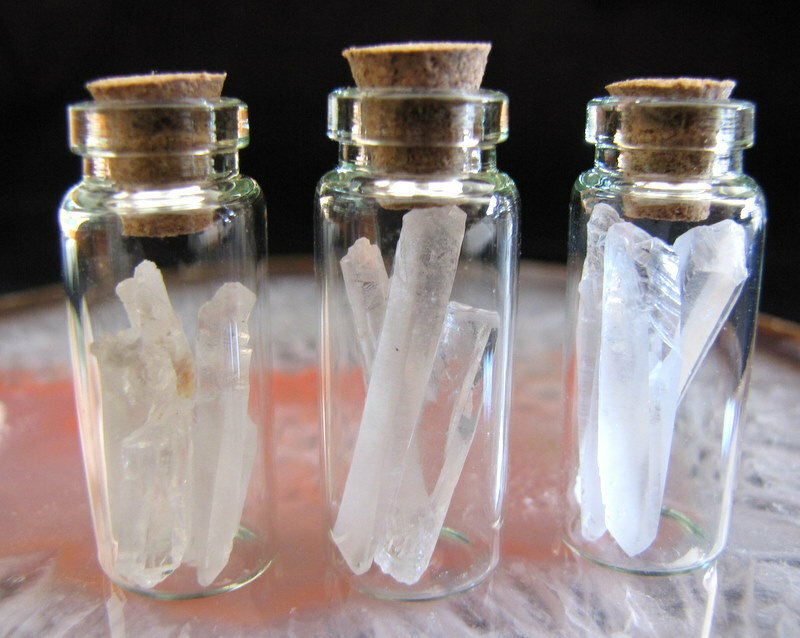 While I am emphatic that I will not invest specific “healing” meaning in specific stones, for their color and their actual, scientifically proven ability to store and conduct energy I find crystals to be magnificent. Quartz is the most va-va-voom of all gemstones I have experienced. The clarity of the stone mirrors the clarity of space it promotes. Golden. Gold is the most prized of metals in many cultural ways, and it is also the shimmering metal of a higher vibration of thought. Golden goodies are not new to the blog, but I include them here to remind you to keep some metallic gleam in your life. My near daily golden Toms shoes are a new sparkle in my own life. Whatever you choose, clear space with a dose of elevating sensory goodness will support your desires to transcend the ordinary! I love love love jasmine.. Nice article..
Jasmine is considered to be a very lucky flower to have around as well. I myself love natural crystals, such as quartz and amethyst. I find there presence to have a calming effect when they are in your space. I love meditating with crystals, but even just looking at them is naturally soothing, like looking at an aquarium. 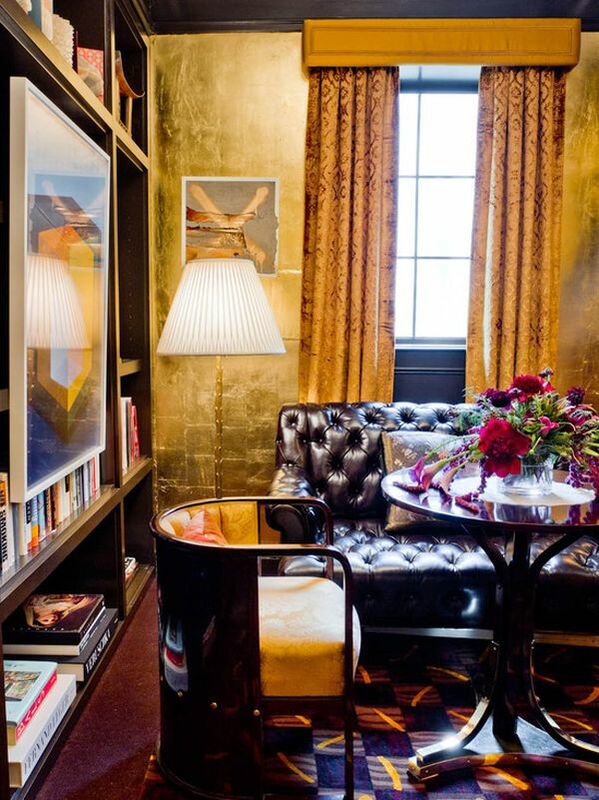 The color of gold in any space makes it feel rich and regal. I love the pictures! Previous post: Are You On Your Path In Life?